Who knows what each new day will bring? my feeding them, them wanting more. The world reaches out for me and more. come whining louder at my door. than what, I know, the years will bring. Agape once more, that final door brings me at last to face my fears. I bring myself to cross its sill, still hoping there will be some more. 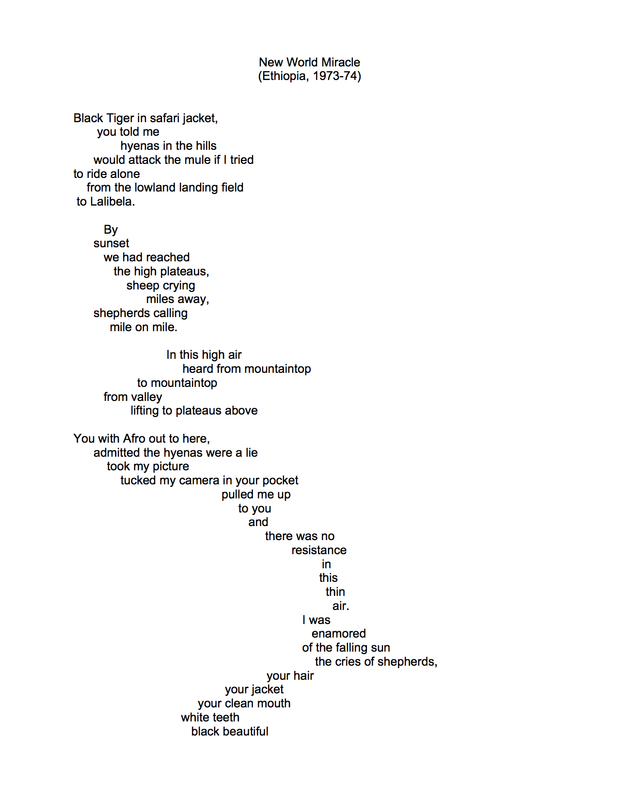 The WordPress prompt is “Tricky” and and NaPoWriMo prompt is to write a tritina–a poetic form that involves three three-line stanzas and a final concluding line. Three “end words” are used to conclude the lines of each stanza, in a set pattern of ABC, CAB, BCA, and all three end words appear together in the final line. I cheated and used two concluding lines instead of one. This poem meets both prompts. Tricky. This entry was posted in Animals, Death, dogs, Form Poem, Time, Uncategorized and tagged Daily Post, Daily Prompt, Dog images, Dogs, form poetry, NaPoWriMo, poem about death, poem about life and death, Poem about time, poetic forms, Time, time passing, Tritina on April 7, 2016 by lifelessons. 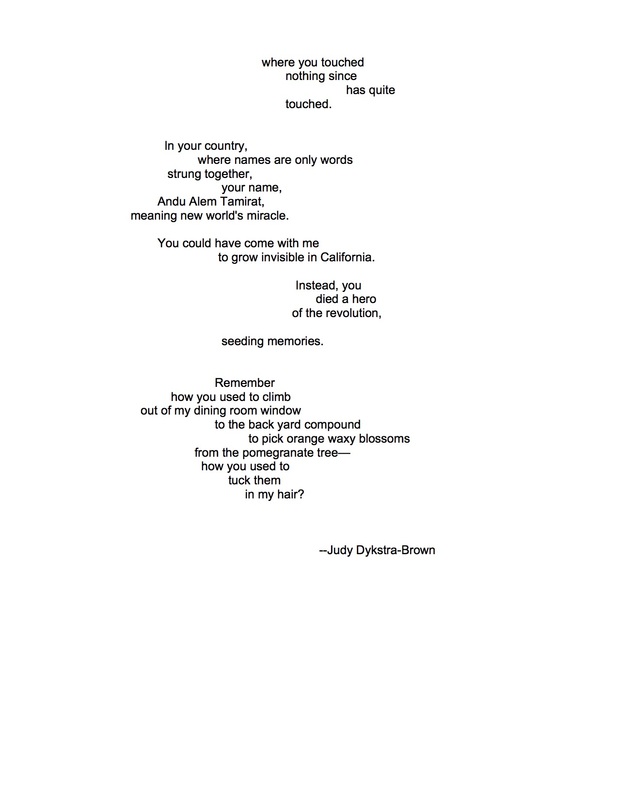 This entry was posted in Form Poem, Judy Dykstra-Brown poems, judy dykstra-brown poetry, NaPoWriMo and tagged form poetry, HYNAKUS, Judy Dykstra-Brown Poetry, NaPoWriMo 2015 on April 27, 2015 by lifelessons. Today’s prompt is to write a visual poem. 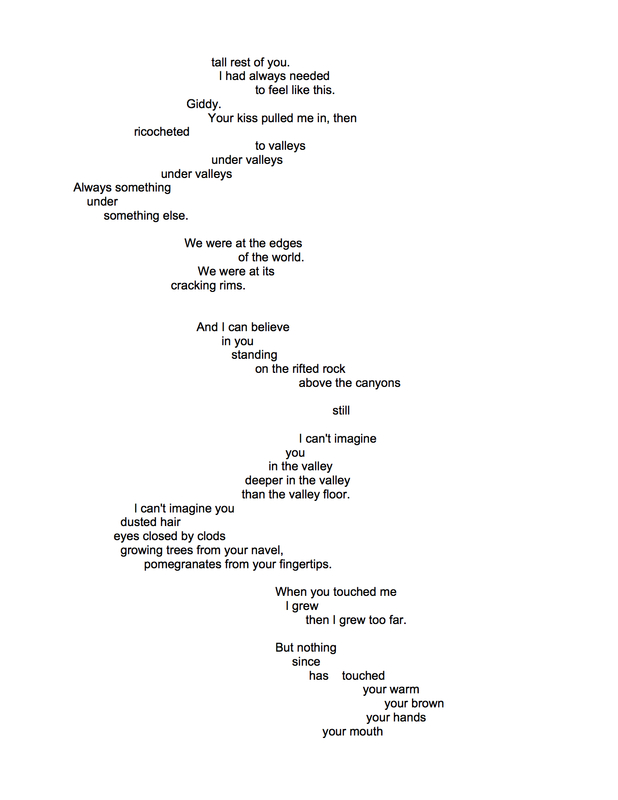 This is one I tried to publish earlier this year when WordPress was not accepting pingbacks, so perhaps not many have seen it, and certainly not in this form, as when I published it, it was all evened out into regular stanzas by the blog formatting. It occurred to me to save it in jpeg and treat the pages as photographs and that seems to have worked. This entry was posted in Dangerous Decisions, Death, Ethiopia, Love, love poems, Love Stories, NaPoWriMo and tagged Africa, boken love affair, broken love affair, Death, Death of a loved one, Ethiopia, foreign lands, form poetry, Judy, Judy Dykstra-Brown poem, Judy Dykstra-Brown Poetry, Love poem, love poems, NaPoWriMo, Poem about Civil War, poem about revolution, Revolution, Visual Poetry on April 9, 2015 by lifelessons.